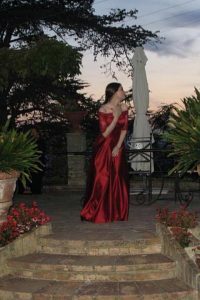 Italian Soprano Anna Roberta Sorbo was born in Caserta. 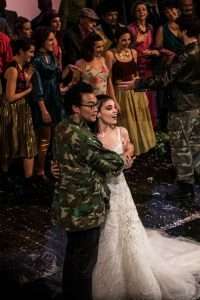 In 2010 Anna Roberta moved to Bologna, where she is currently based, in order to undertake her studies under the guidance of Patrizia Biccirè. 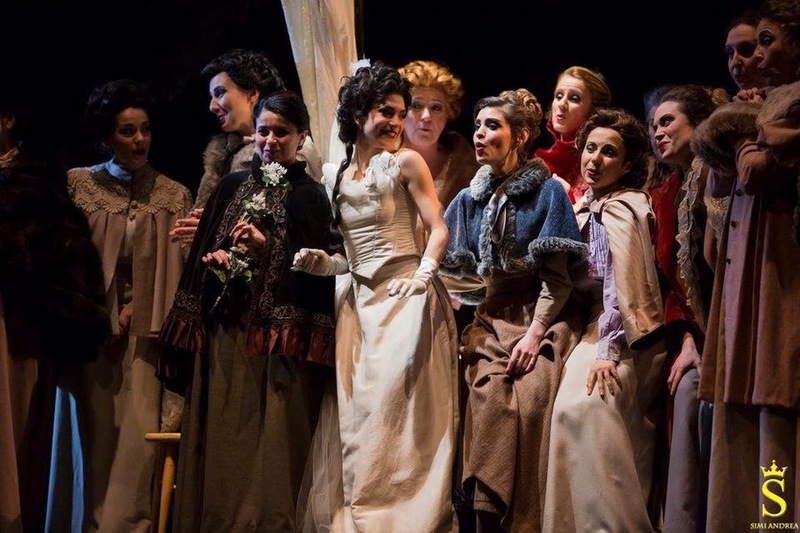 Anna Roberta graduated at Bologna Conservatory “G.B. 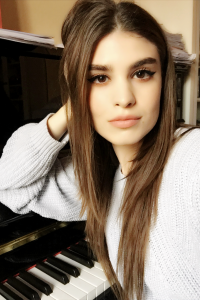 Martini” in 2014. 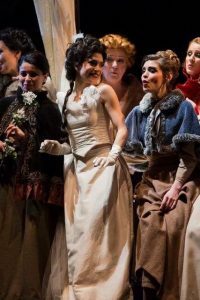 In November 2015 Anna Roberta made her debut as a Soprano Solo performing G.B. 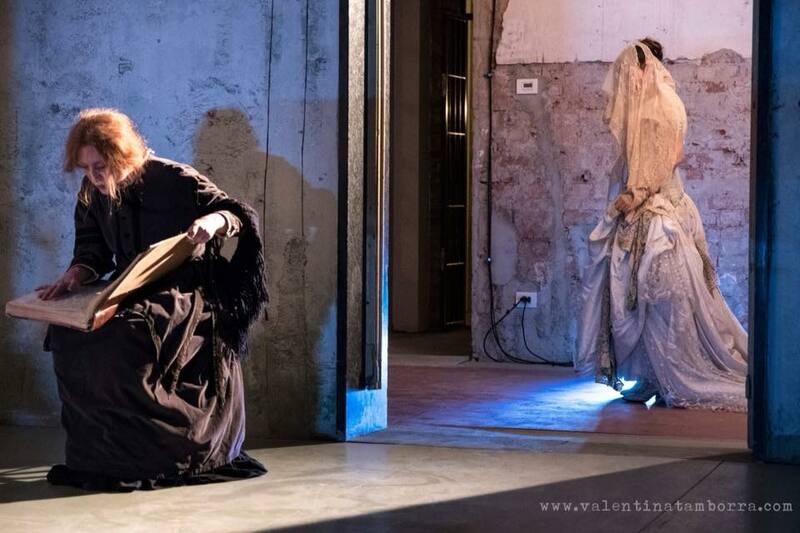 Pergolesi’s Stabat Mater in Serra dè Conti (AN), accompanied by M° Marco Vincenzi. 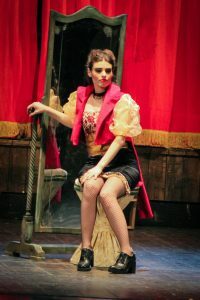 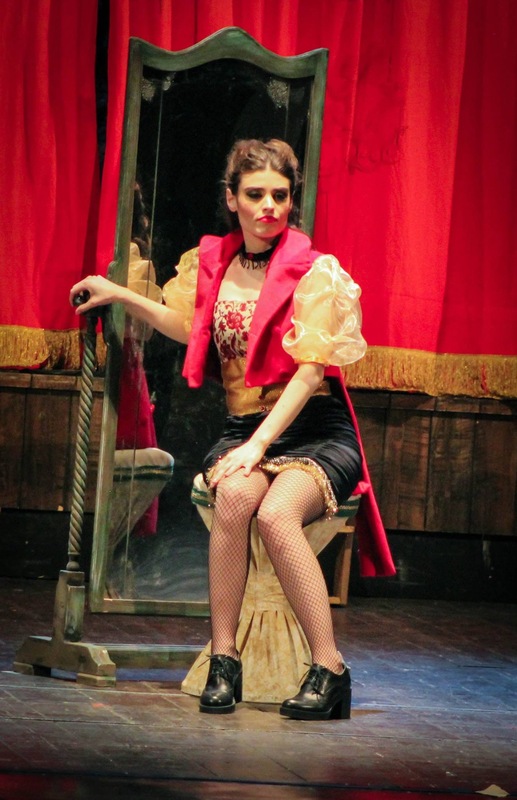 In May 2016 Anna Roberta made her debut in the role of Fiordispina in D.Cimarosa’s “L’impresario in Angustie” at Teatro Comunale of Cesenatico. 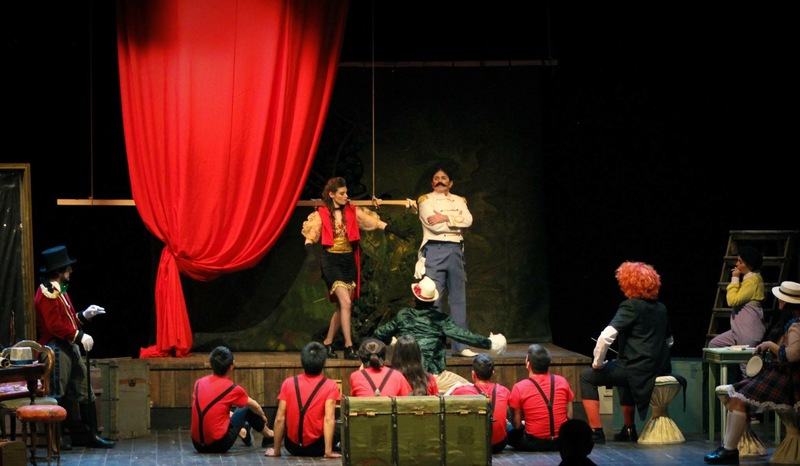 The play was directed by M°Gian Luca Gardini and staged by Gian Franco Zanetti. 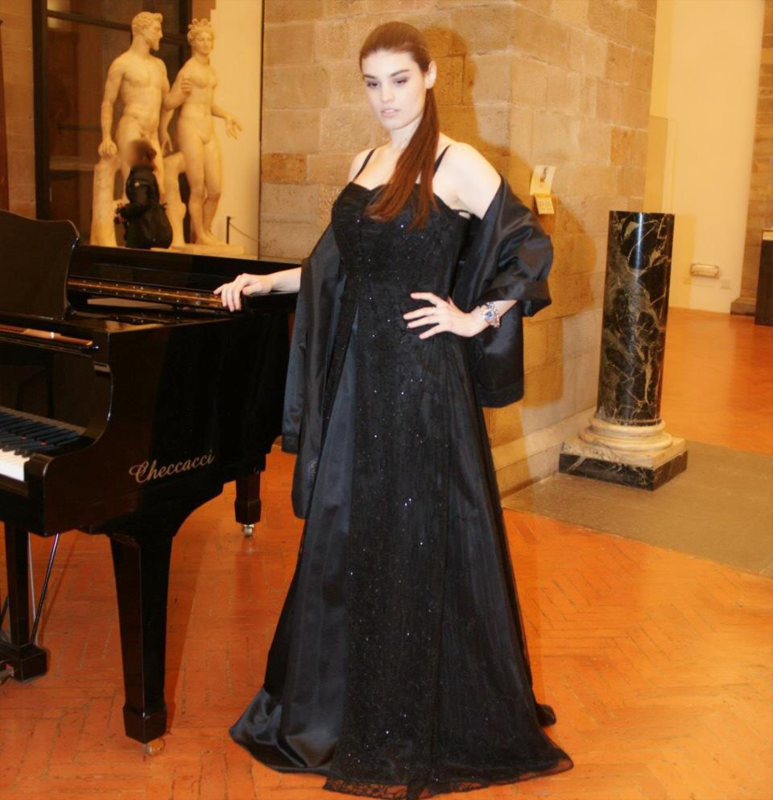 In July 2016 she participated in the internationally renowned “Accademia Musicale Chigiana” where she distinguished herself for her vocal and interpretation qualities and received the Diploma di Merito as one of the best participants. 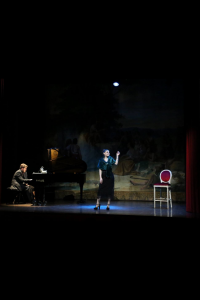 In December 2016 she made her debut in “Eva contro Eva” interpreting the young Eva in a show created by Soprano Patrizia Biccirè. 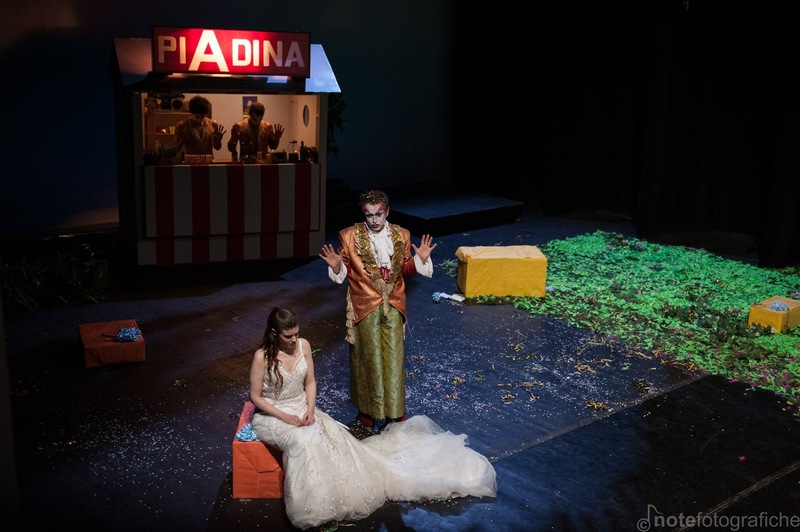 The show took place at Teatro Comunale of Pieve di Cento (BO). 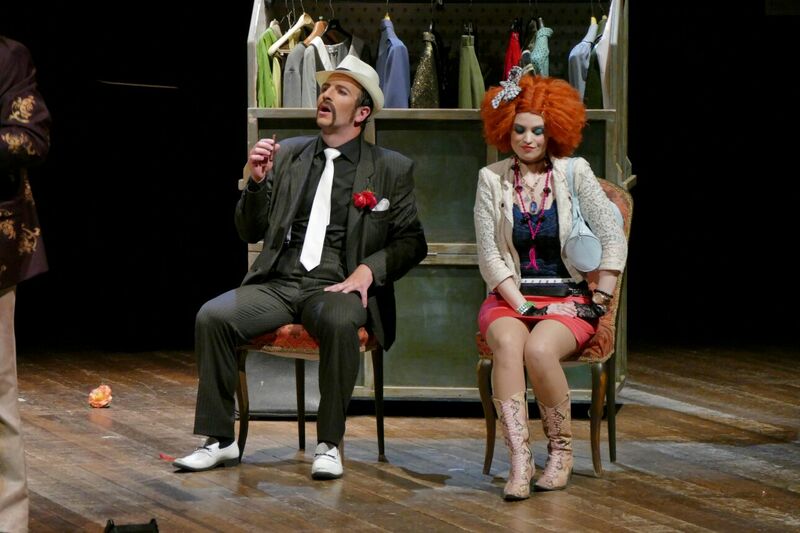 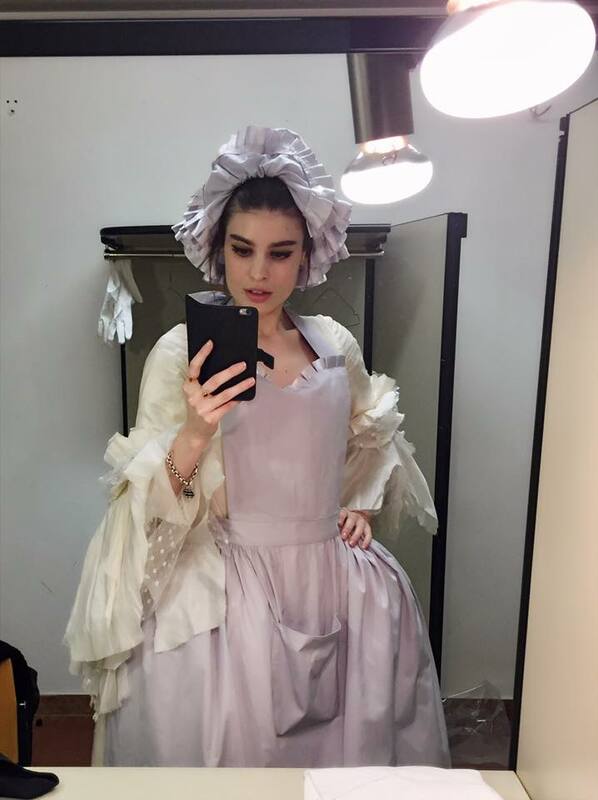 In February and March 2017 Anna Roberta performed for the LTL production of “Il cappello di paglia di Firenze” at Teatro Verdi of Pisa, Teatro Goldoni of Livorno and Teatro del Giglio of Lucca directed by M°Francesco Pasqualetti and staged by Lorenzo Maria Mucci . 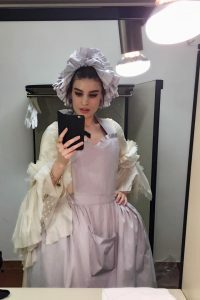 In April and May 2017 she played the role of Corilla Scortichini in Donizetti’s “Le convenienze e inconvenienze teatrali” at Teatro Bonci of Cesena and at Teatro Novelli of Rimini. 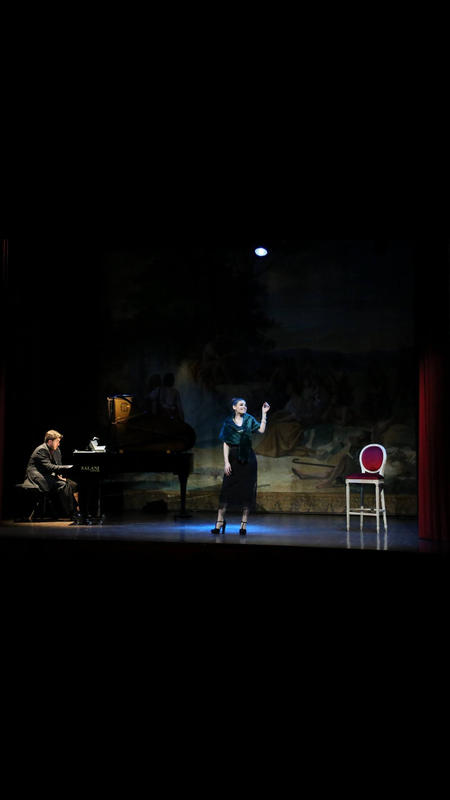 In May 2017, Anna Roberta made her debut at Teatro Comunale of Bologna performing Serpina in G.B. 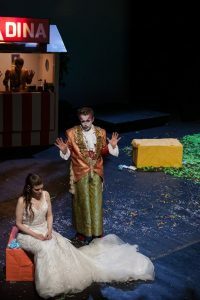 Pergolesi’s “La Serva Padrona”. 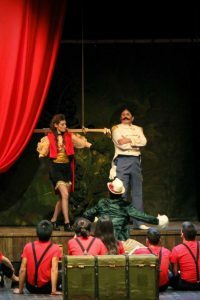 The intermezzo was directed by M° Stefano Conticello and staged by Cristina Giardini. 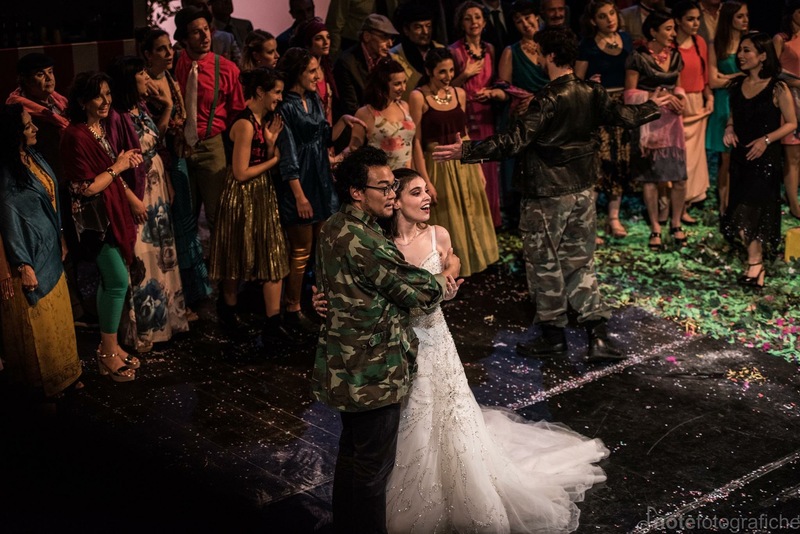 In November 2017 Anna Roberta performed as Adina and Giannetta in Donizetti’s “L’Elisir D’amore”, a SenzaSpine Orchestra production directed by M° Matteo Parmeggiani and staged by Ulduz Ashraf Gandomi at Duse Theatre in Bologna and at Teatro Nuovo in Ferrara. 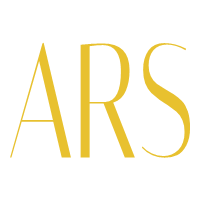 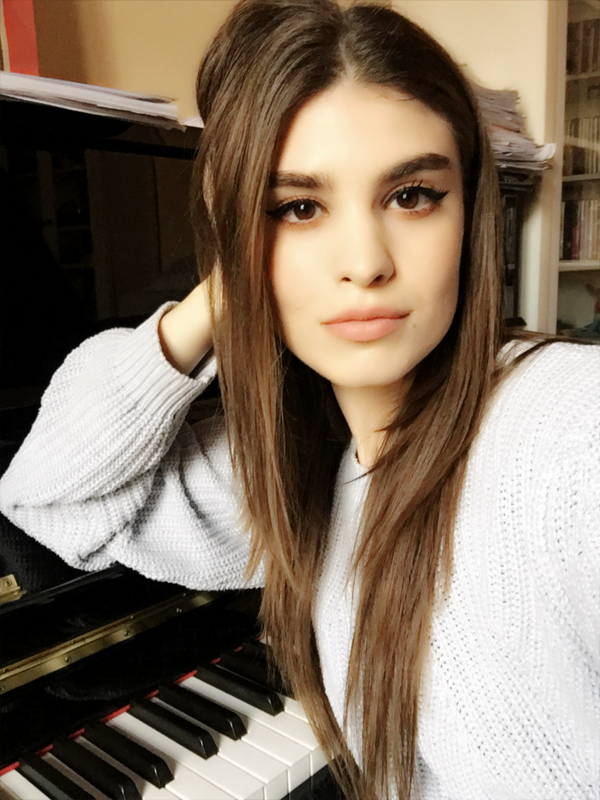 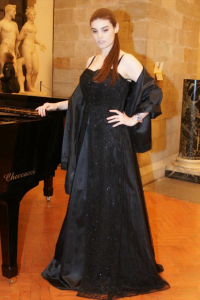 In 2018 Anna Roberta has the honour to participate in the “Young Italian Musical Talents in the World” a project promoted by “Accademia Musicale Chigiana” of Siena and Italian Ministry of Foreign Affairs aiming at launching the career of young Italian musical talents. 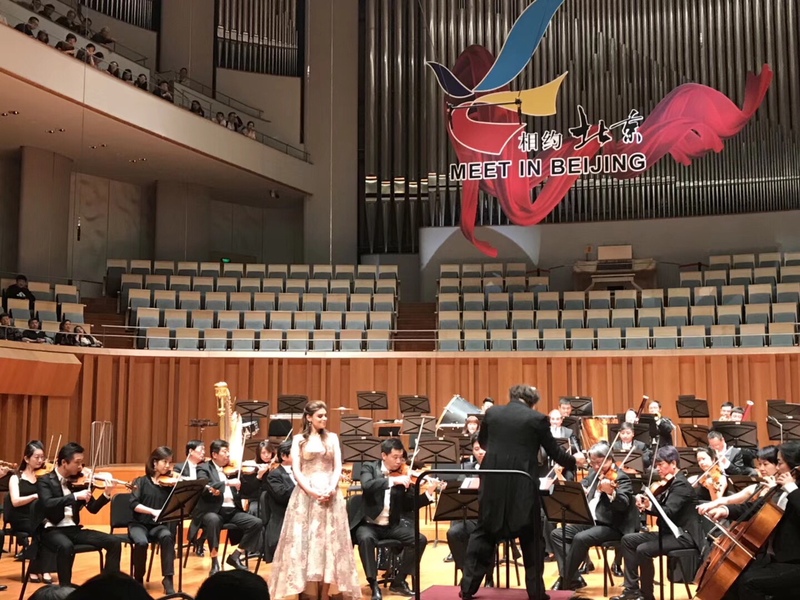 This important projects led Anna Roberta to perform in China for the Opening Gala of “Meet in Beijing 2018” with the Beijing Symphony Orchestra at NCPA directed by Andrea Molino and Tan Lihua. 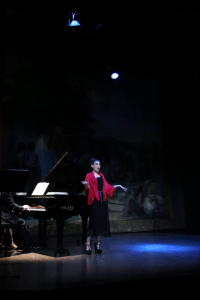 She also performed in Bruxelles at the Italian Cultural Institute in a night dedicated to Rossini. 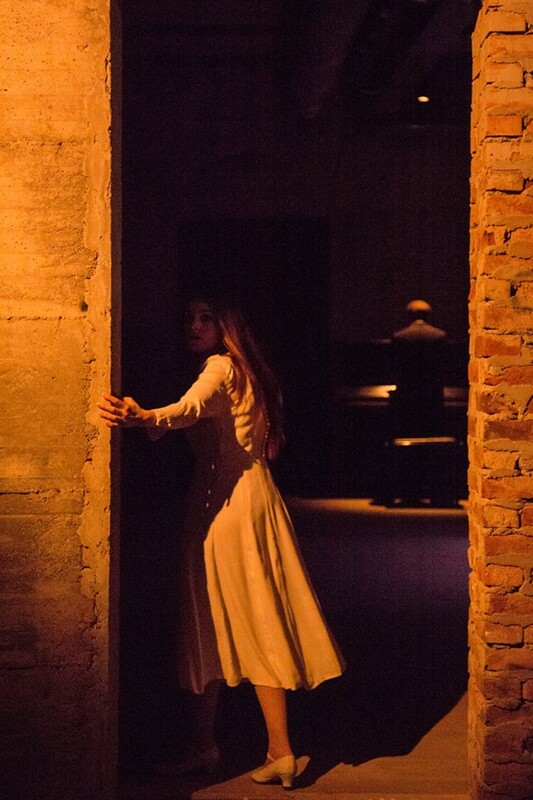 In May 2018 she played Solvajg in Edvard Grieg’s Peer Gynt in a new production of Franco Parenti Theatre in Milan staged by Luca Micheletti. 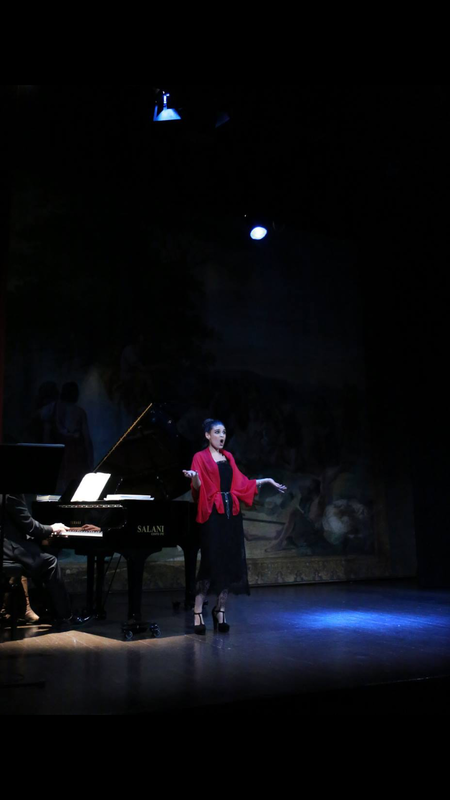 In January 2019, Anna Roberta was at Istituto Italiano di Cultura in Berlin for the Accademia Musicale Chigiana’s project “Young Italian Music Talents in the World”. 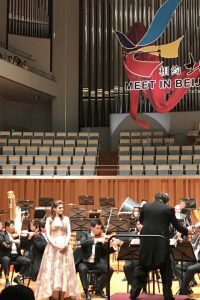 She performed in the great concert for the New Year. 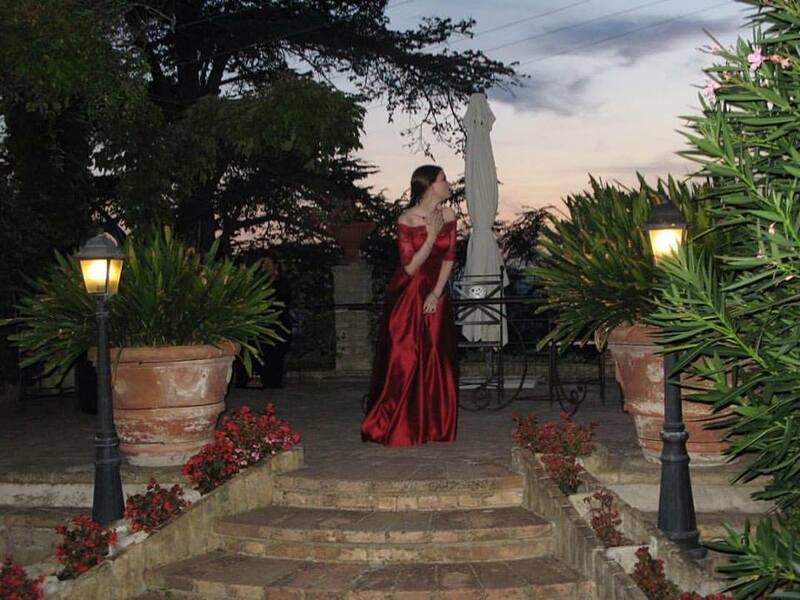 She had sung music by Rossini, Donizetti, Verdi, Puccini and Leoncavallo. . 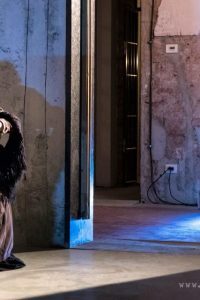 In March and April 2019, Anna Roberta will perform as Solvajg in Milan at the prestigious Franco Parenti Theatre for the “Peer Gynt – un preludio” production staged by Luca Micheletti.